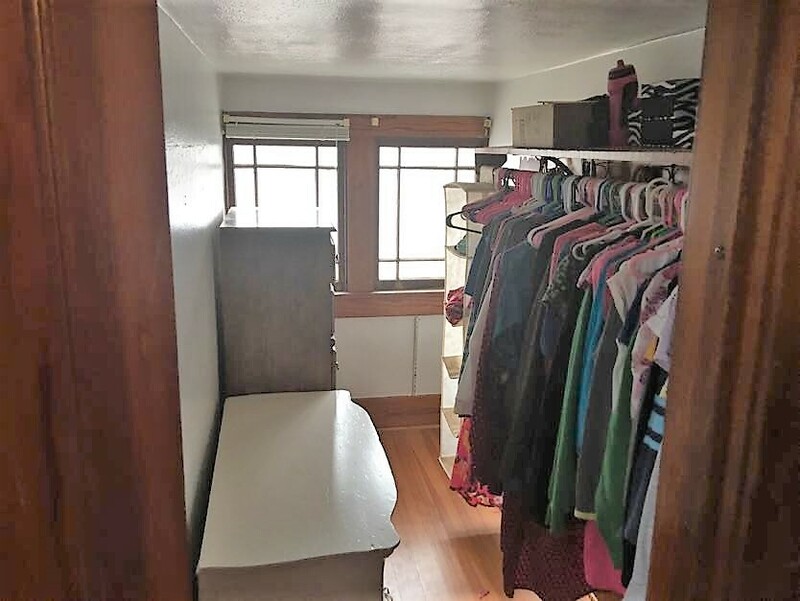 Need space to grow? 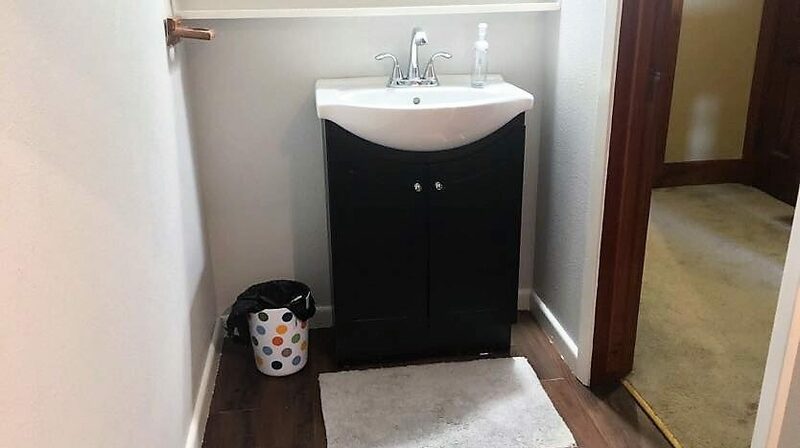 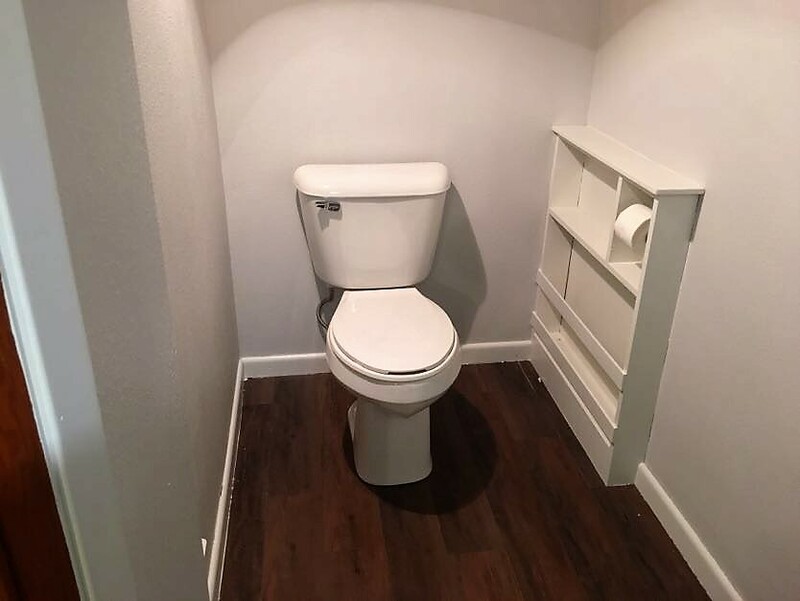 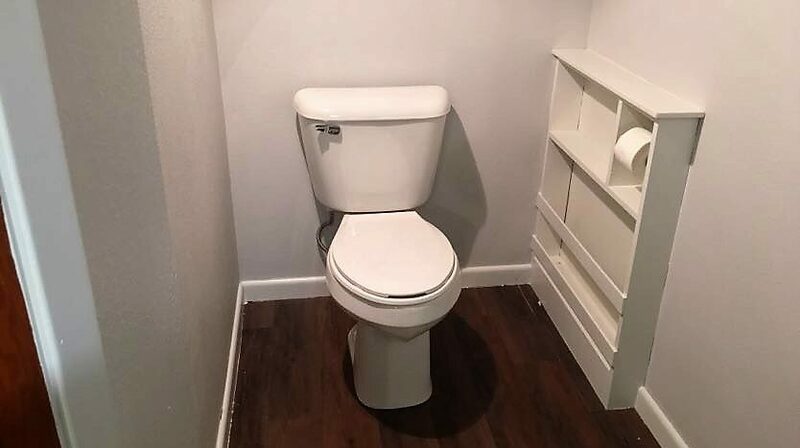 This is the perfect home for you. 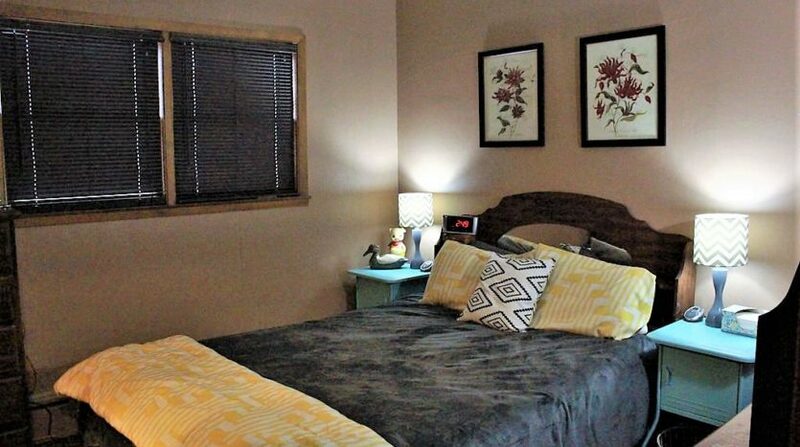 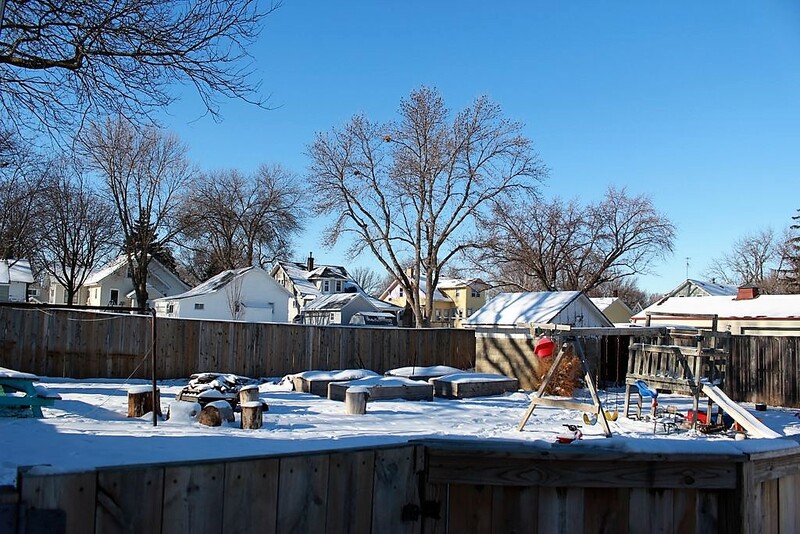 From its location on a corner lot, near downtown and Windmill Park to the many new updates. 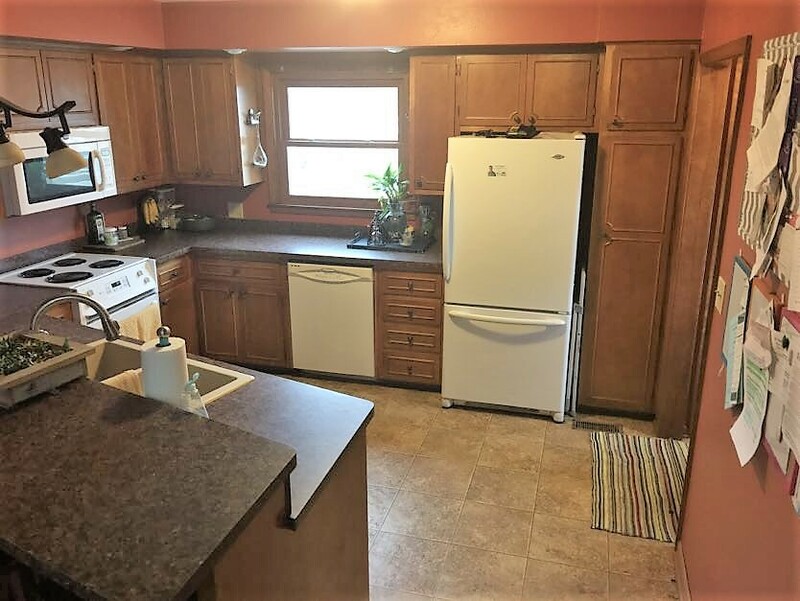 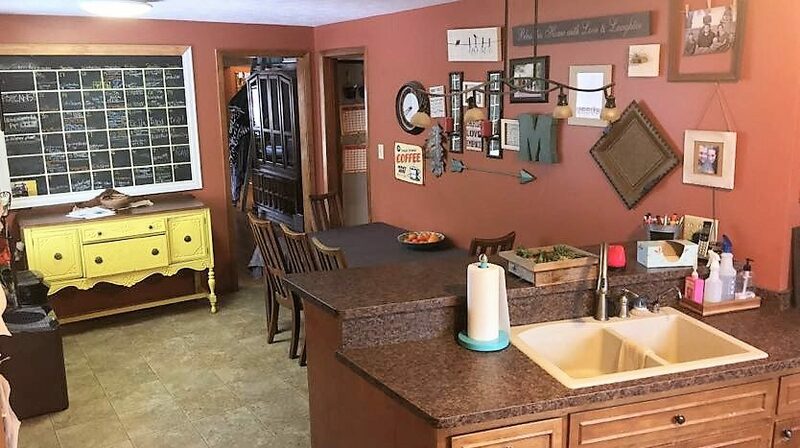 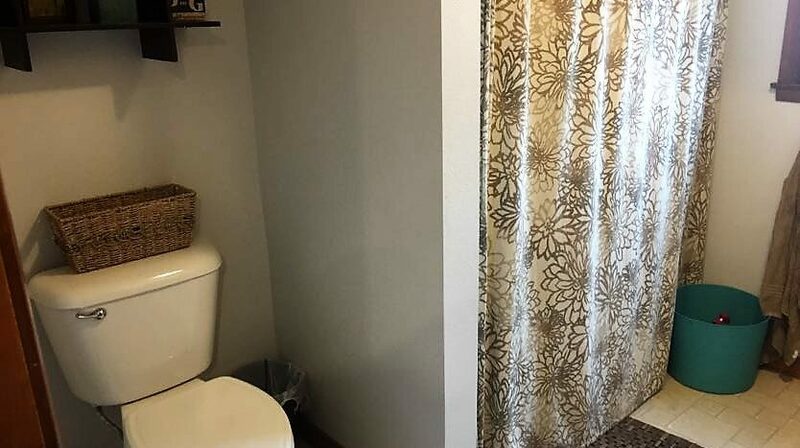 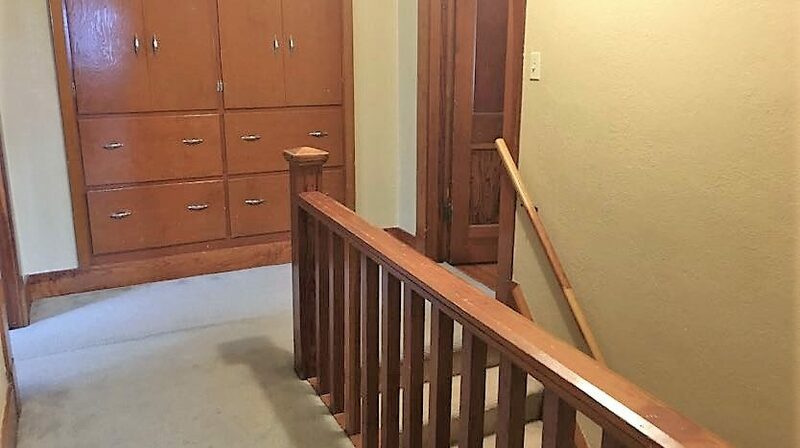 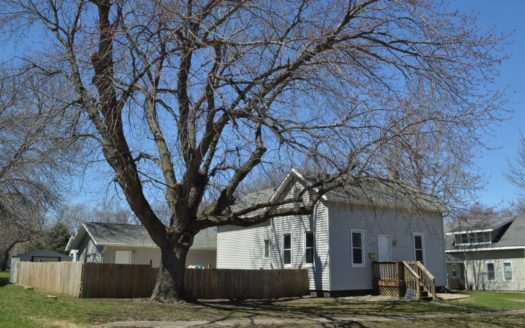 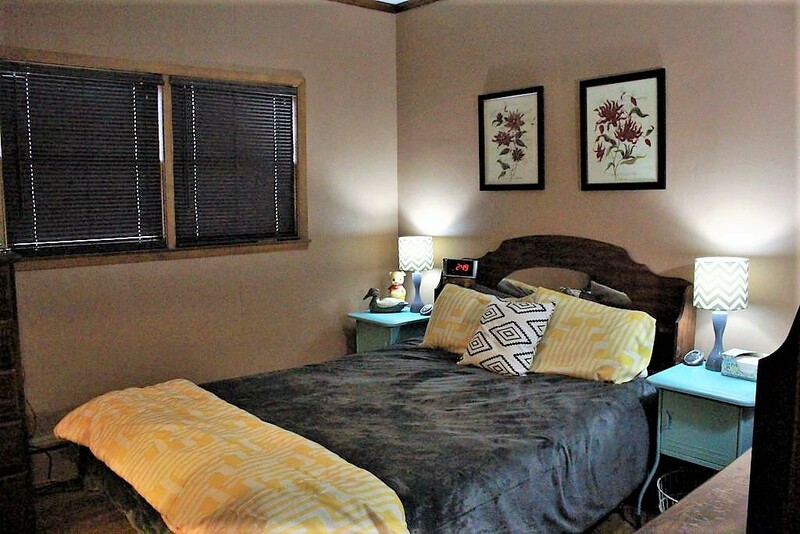 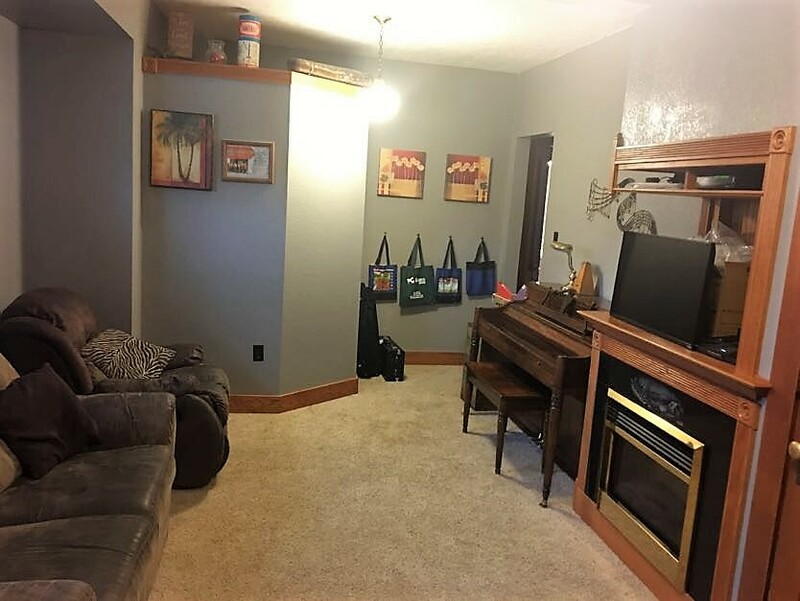 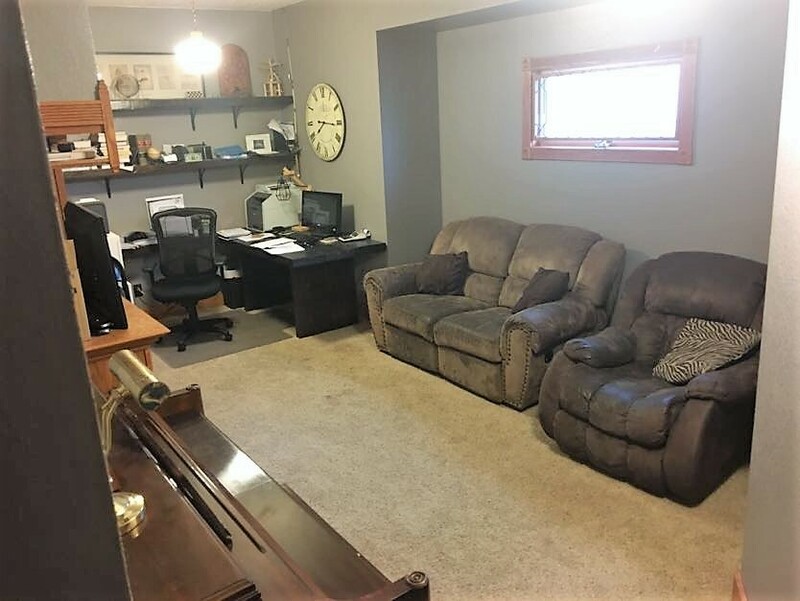 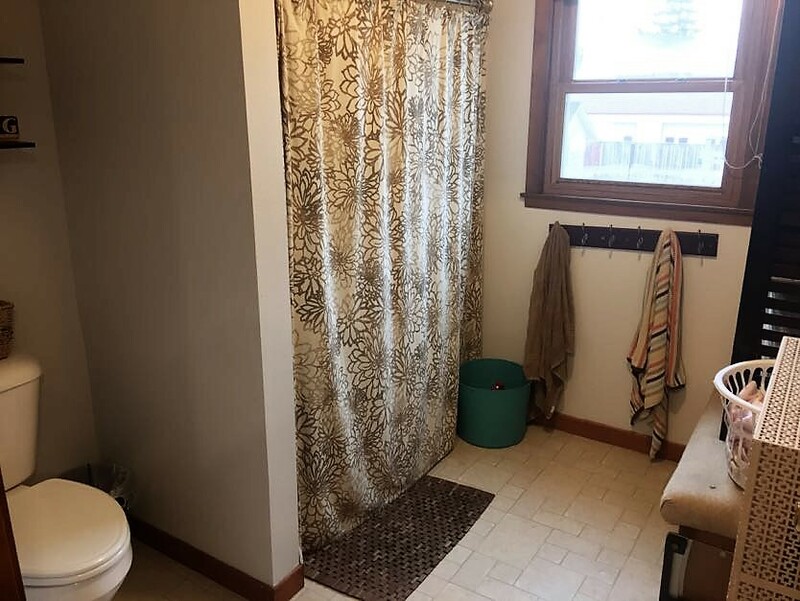 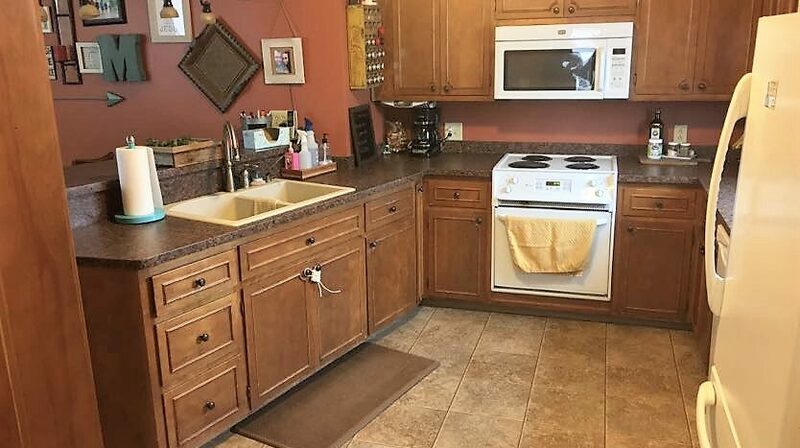 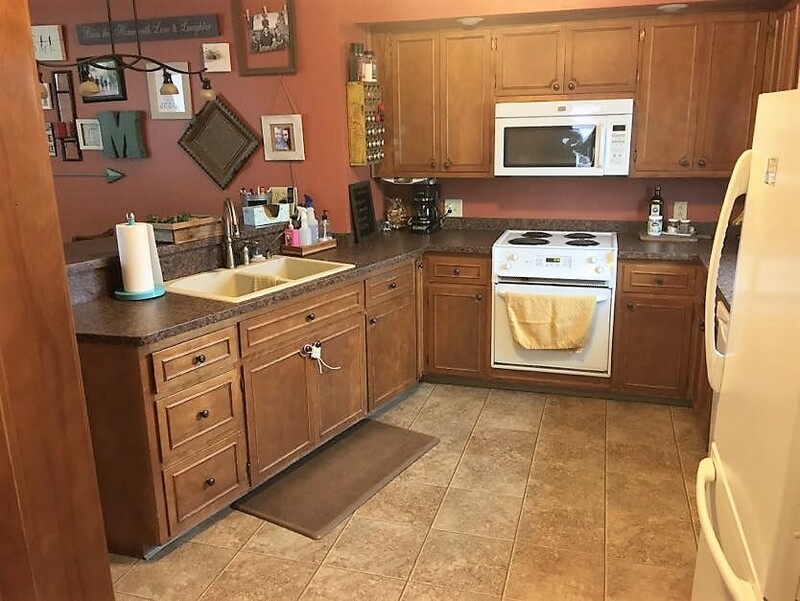 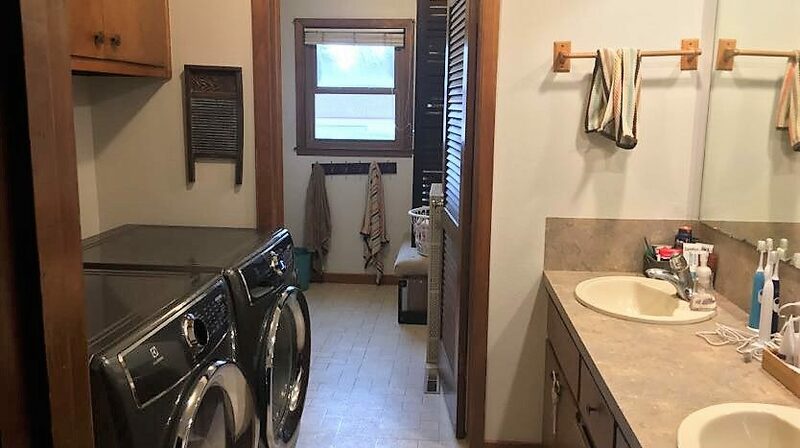 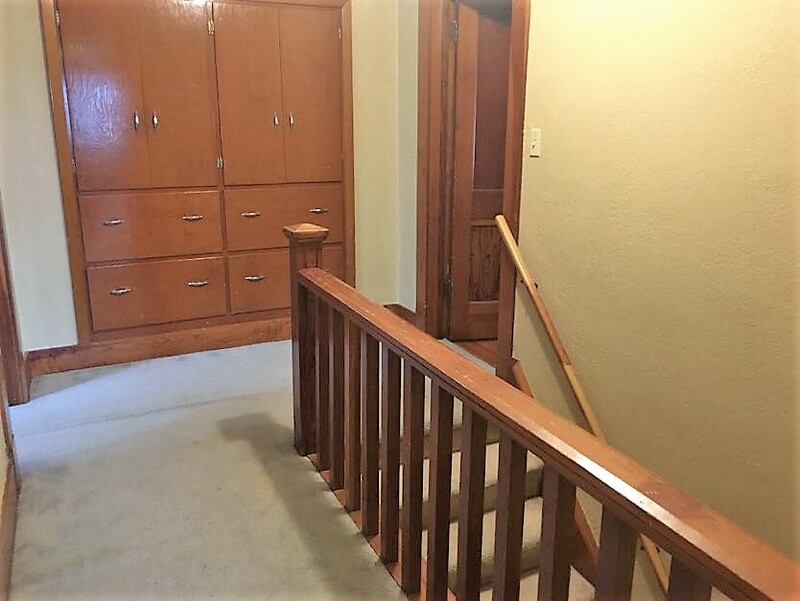 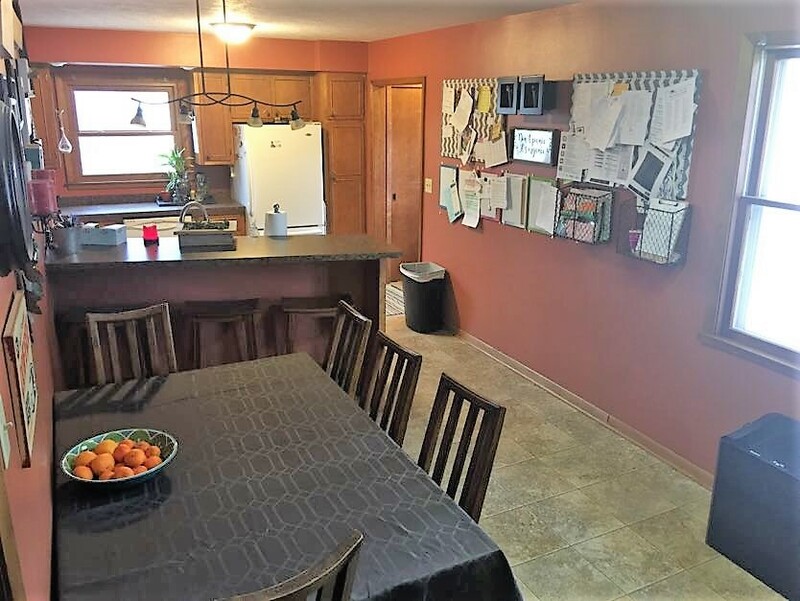 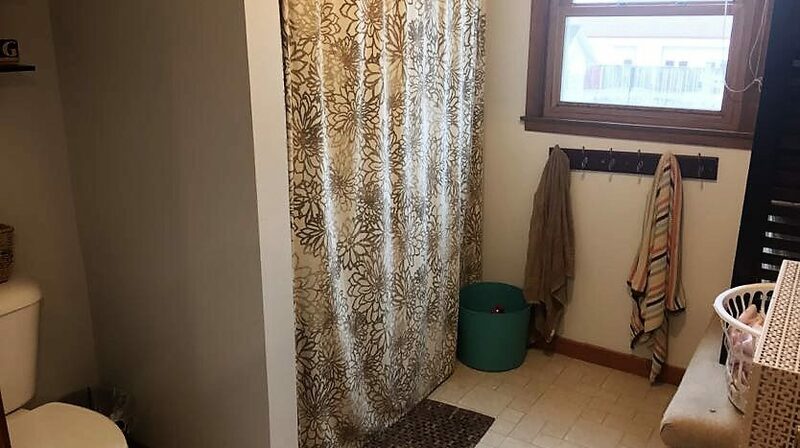 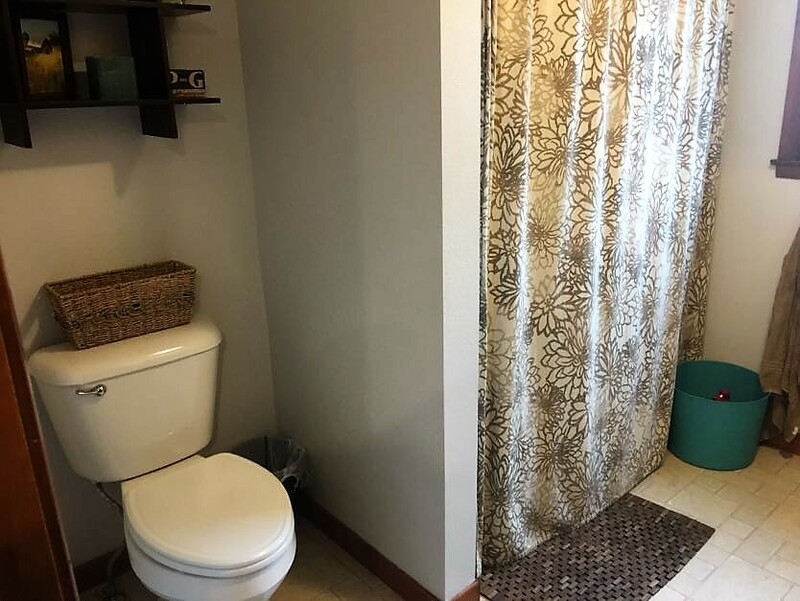 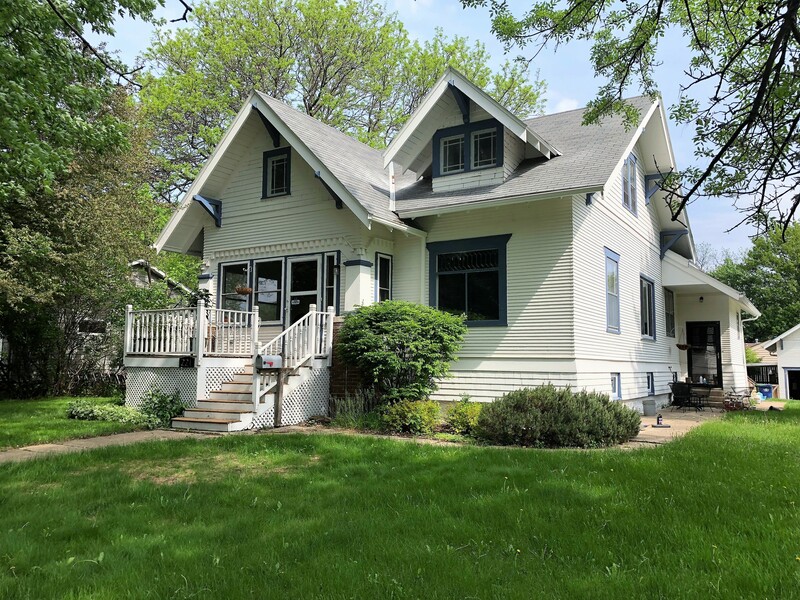 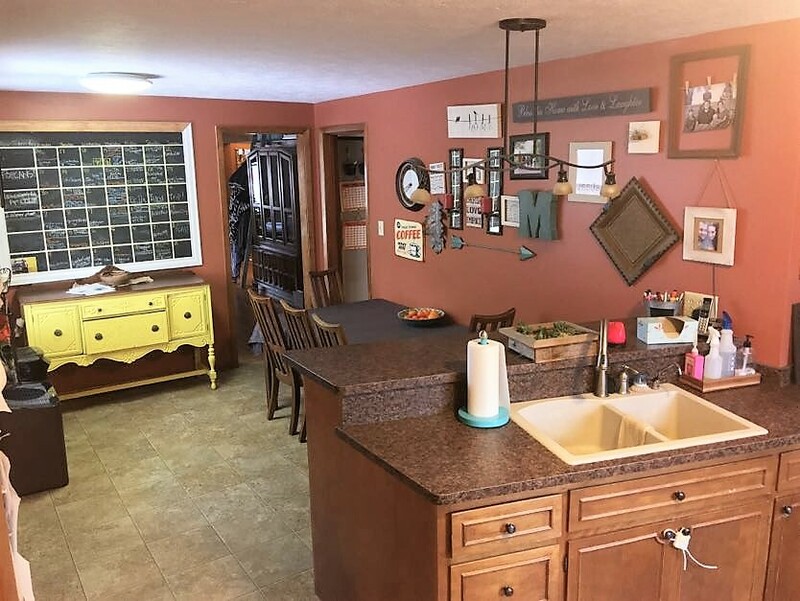 Including a fully remodeled basement, new second level bath, updated main level bath, new exterior paint, new fence, and fresh interior paint within the last 5 years, this home is a MUST-SEE! 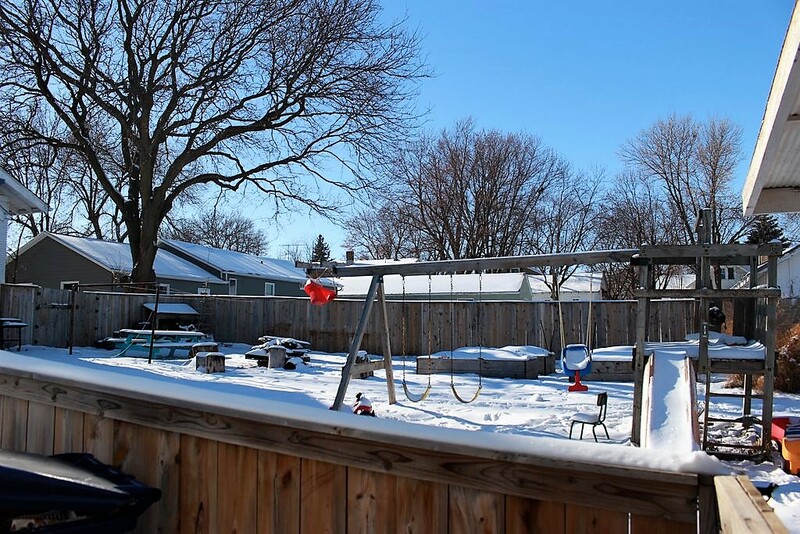 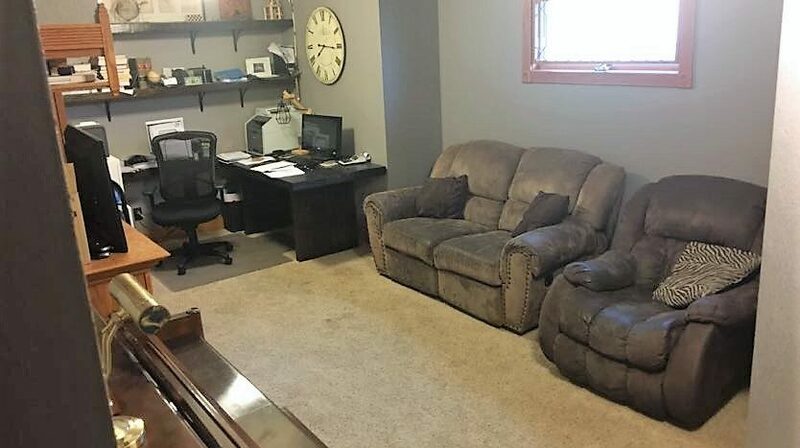 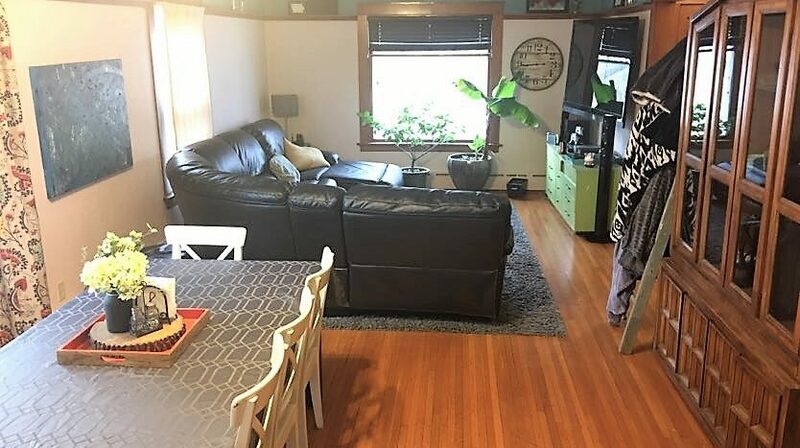 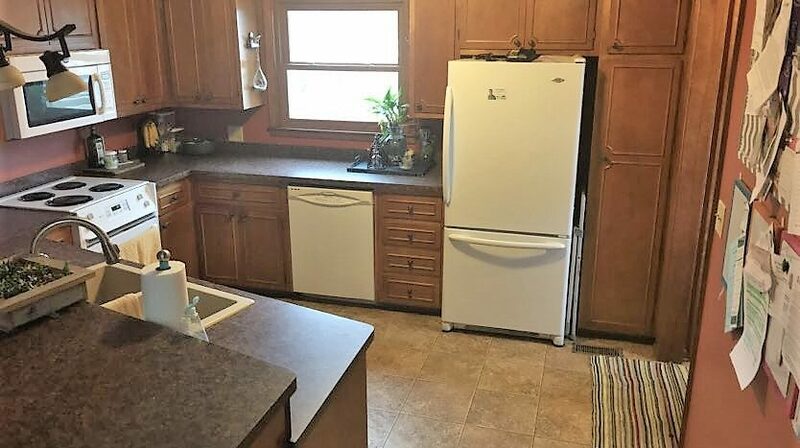 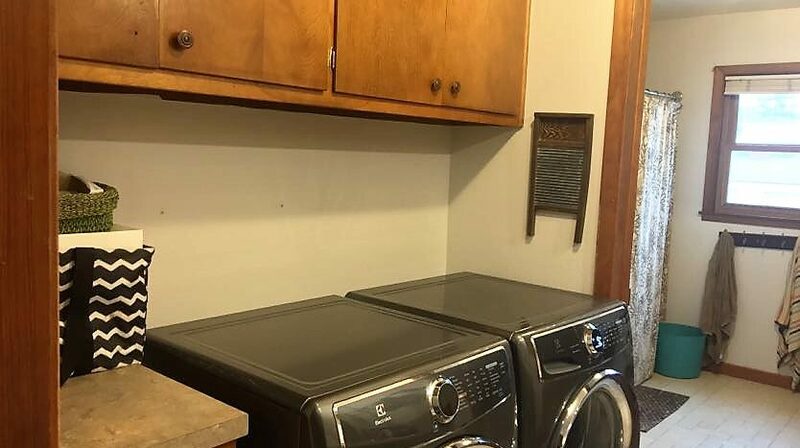 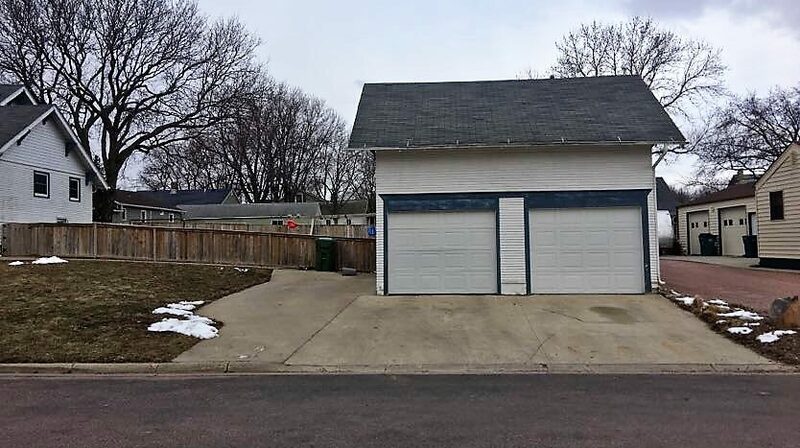 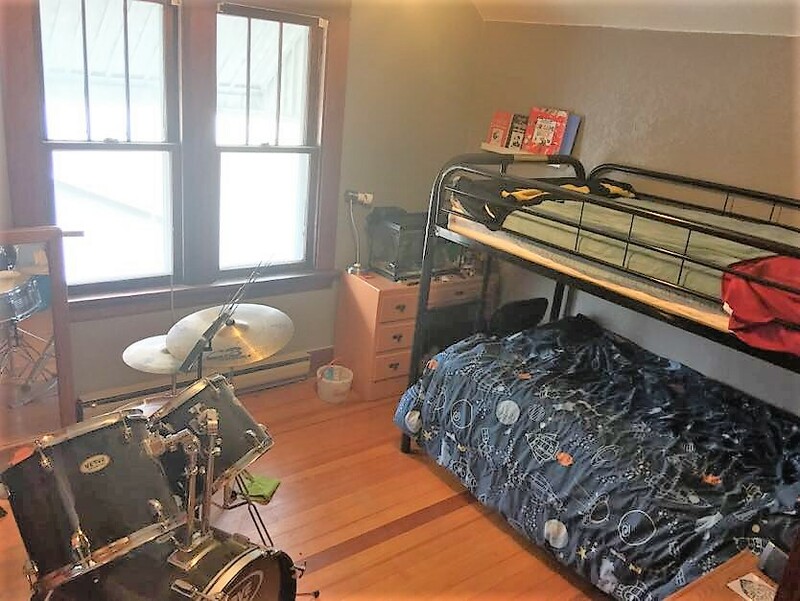 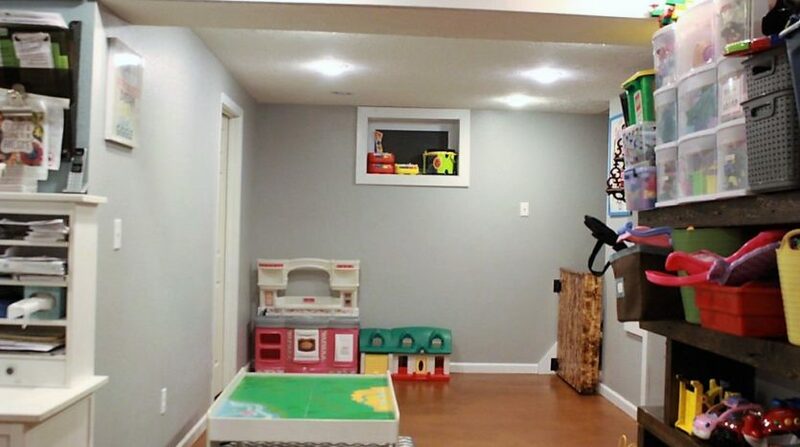 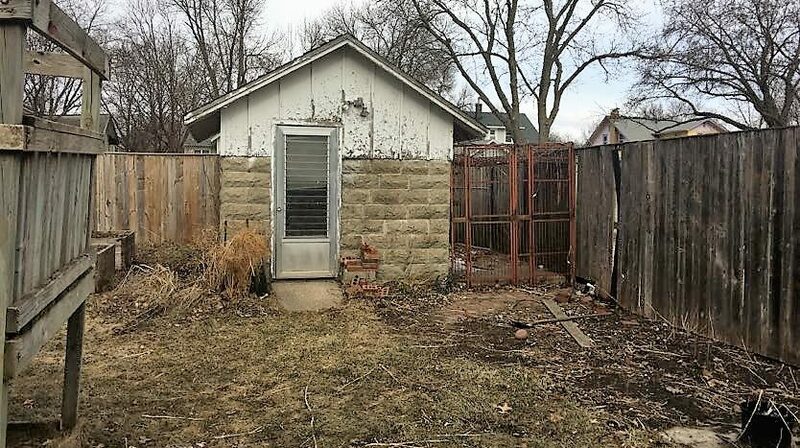 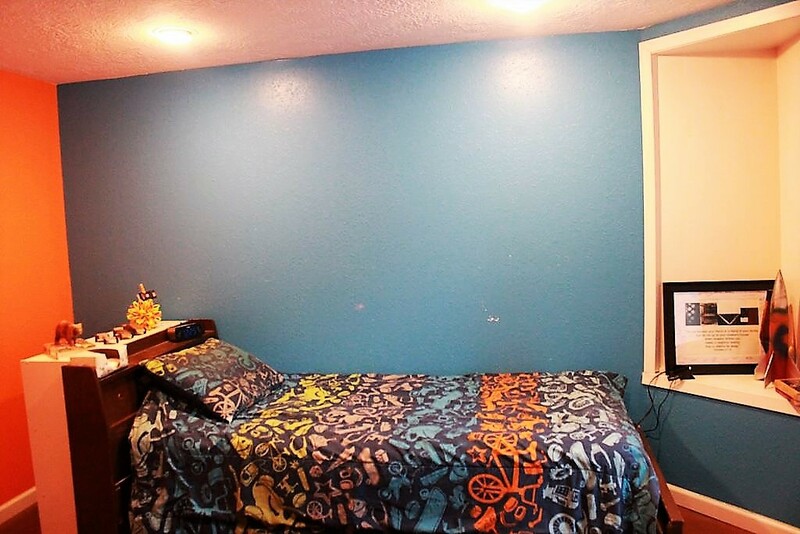 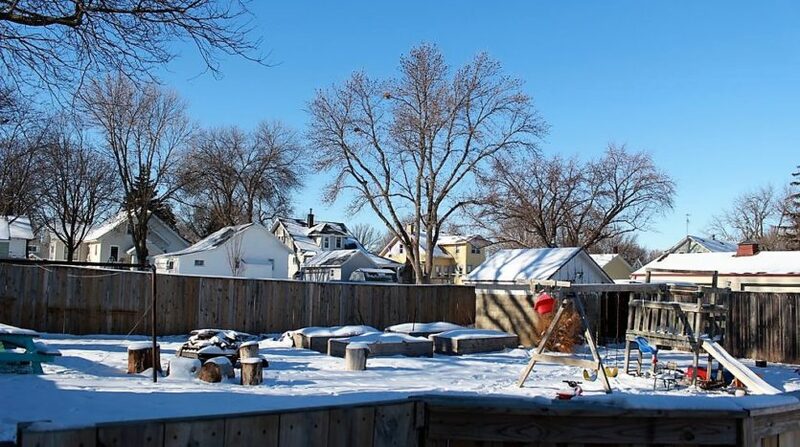 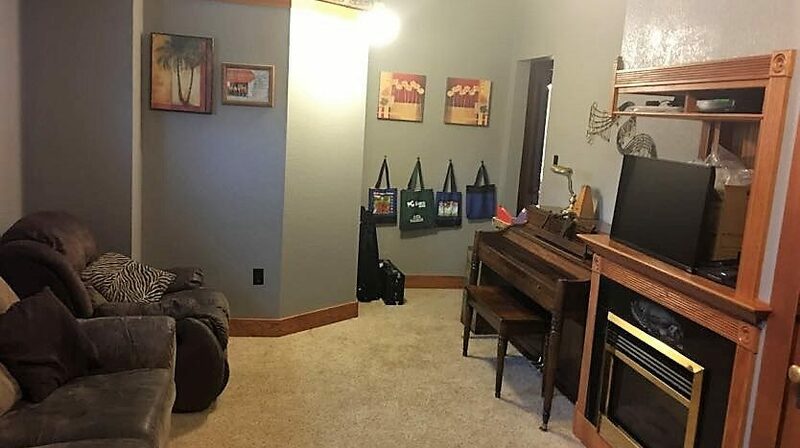 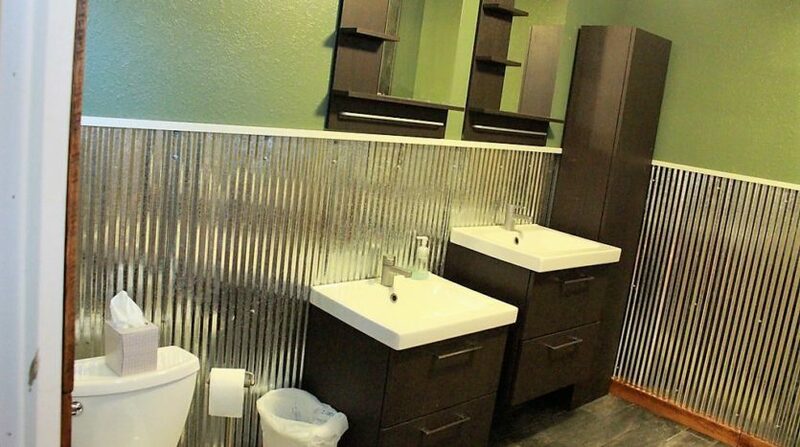 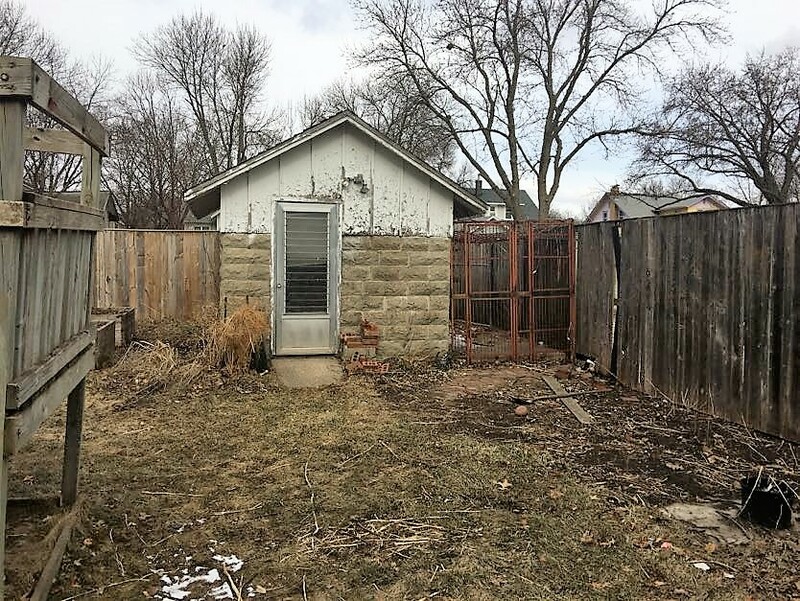 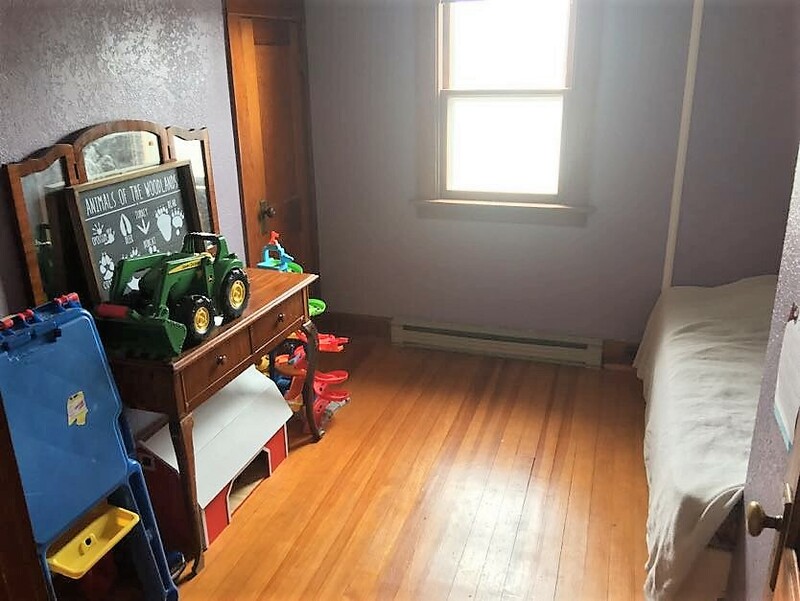 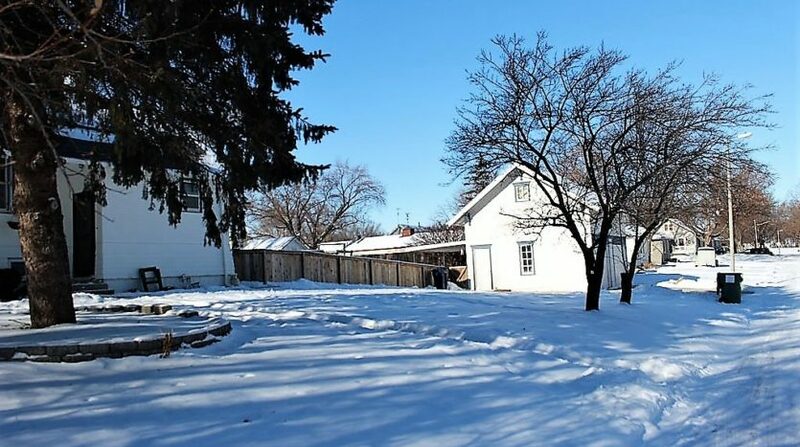 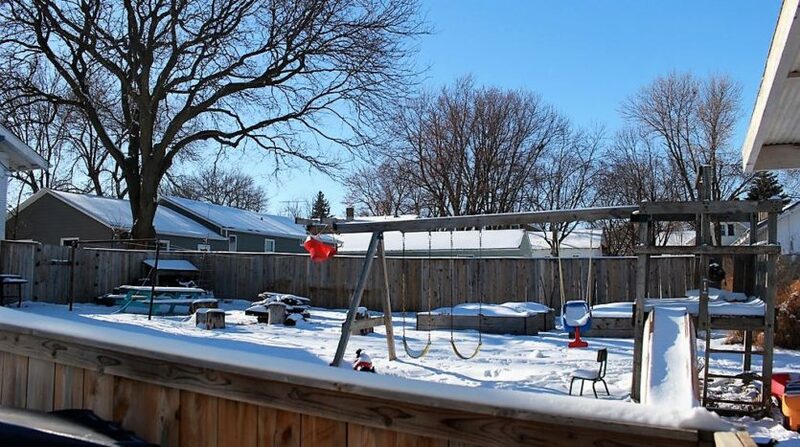 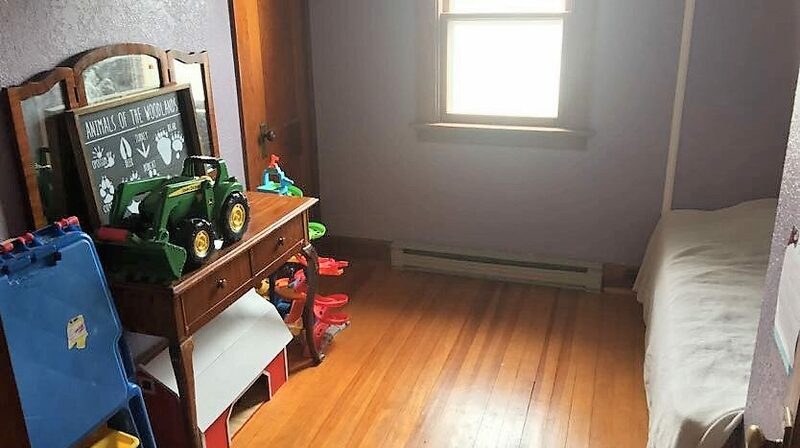 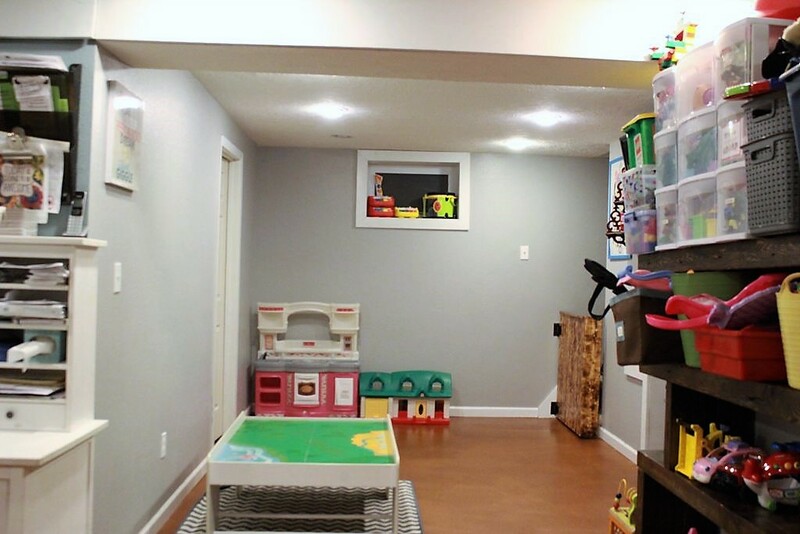 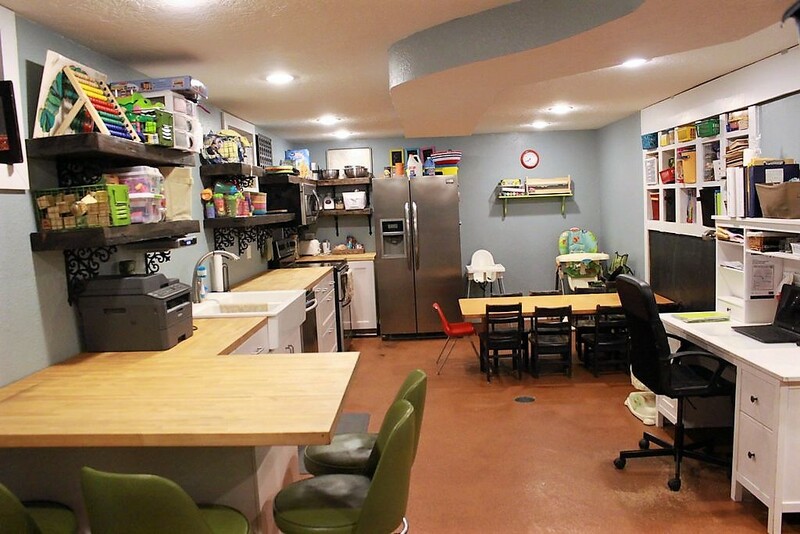 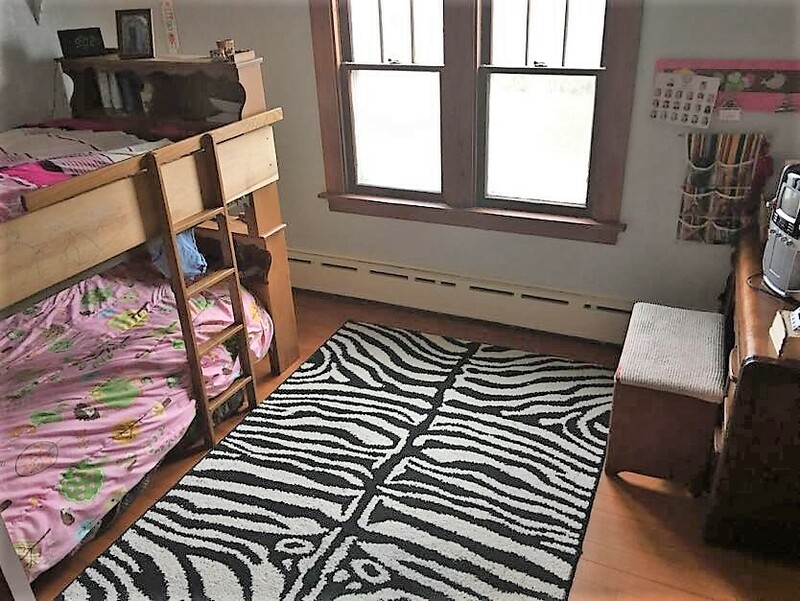 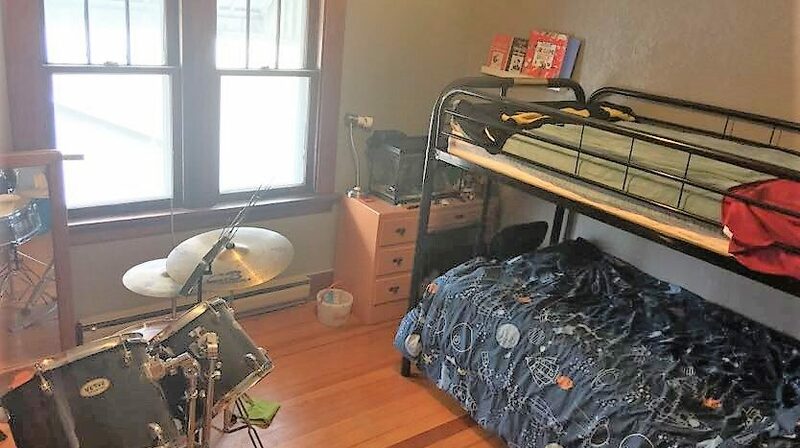 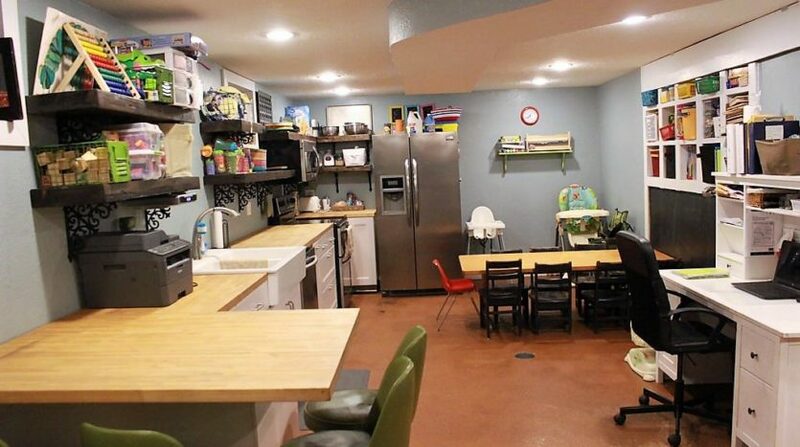 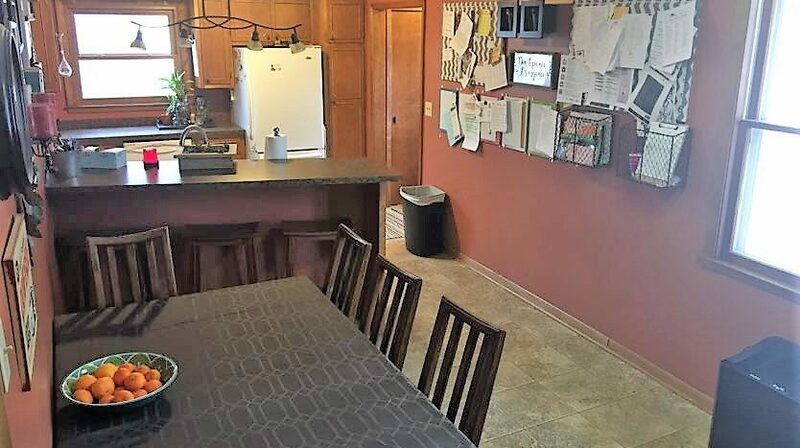 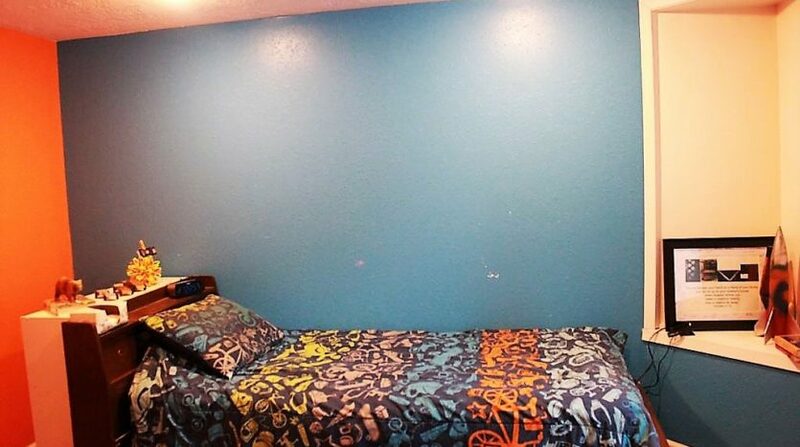 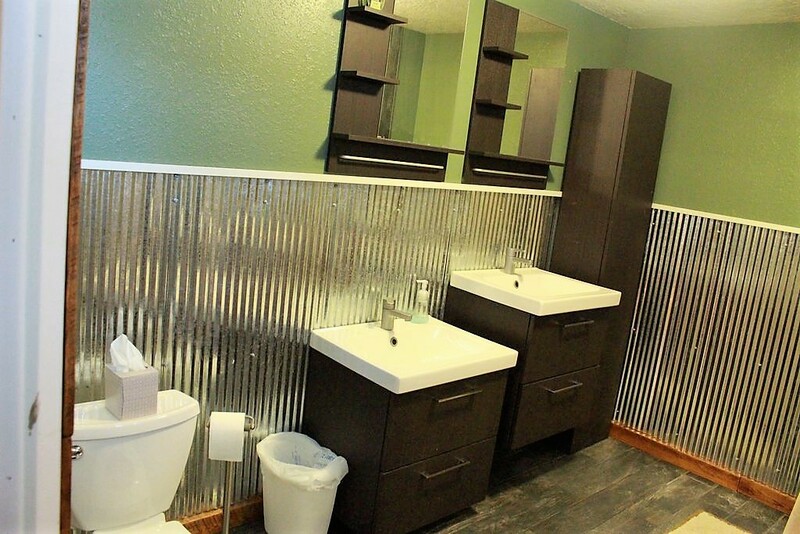 This is definitely a family-friendly home featuring a large fenced-in back yard. 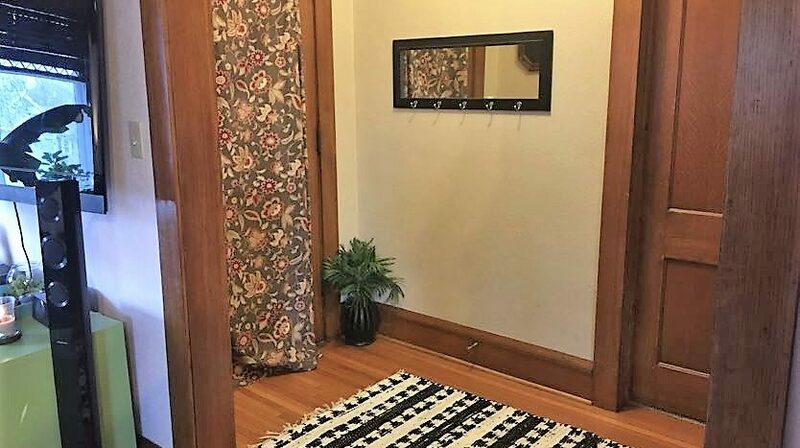 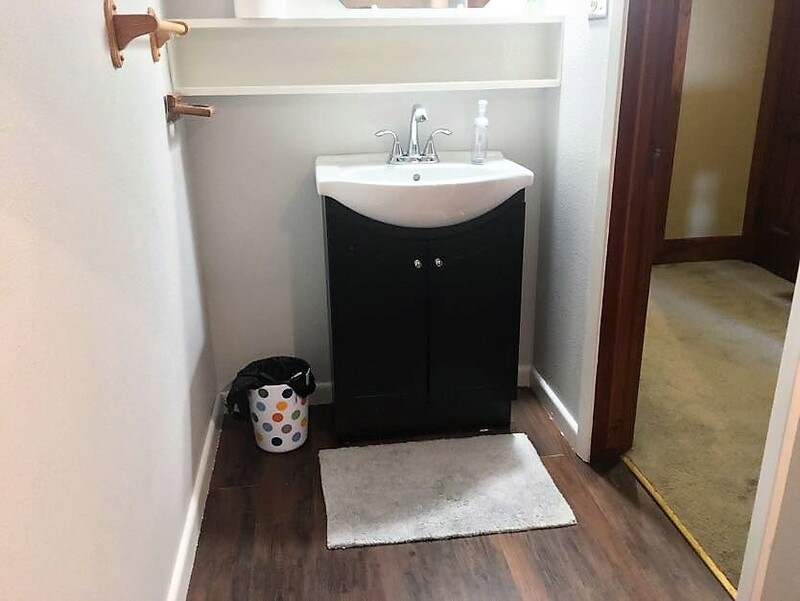 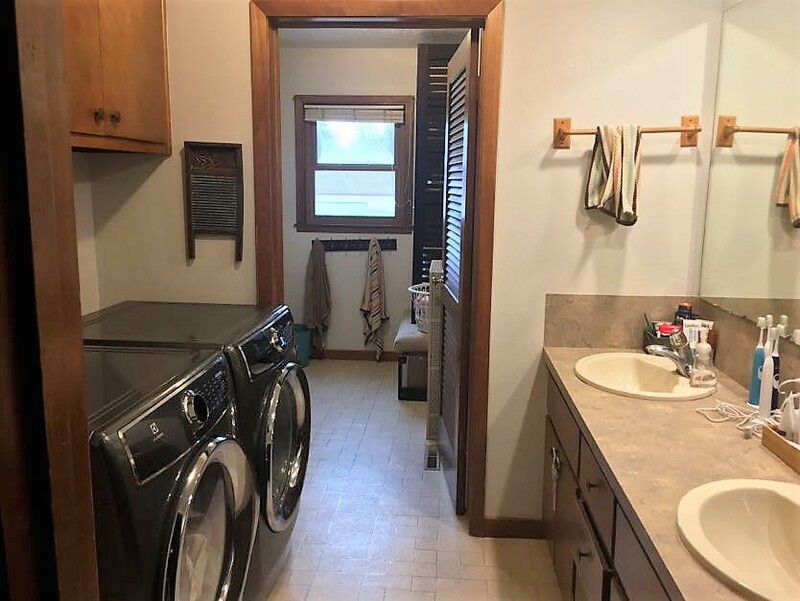 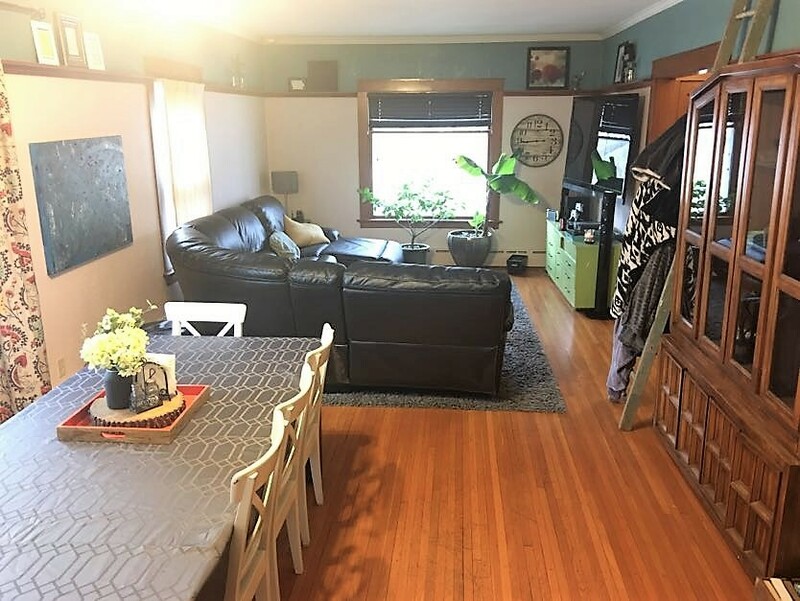 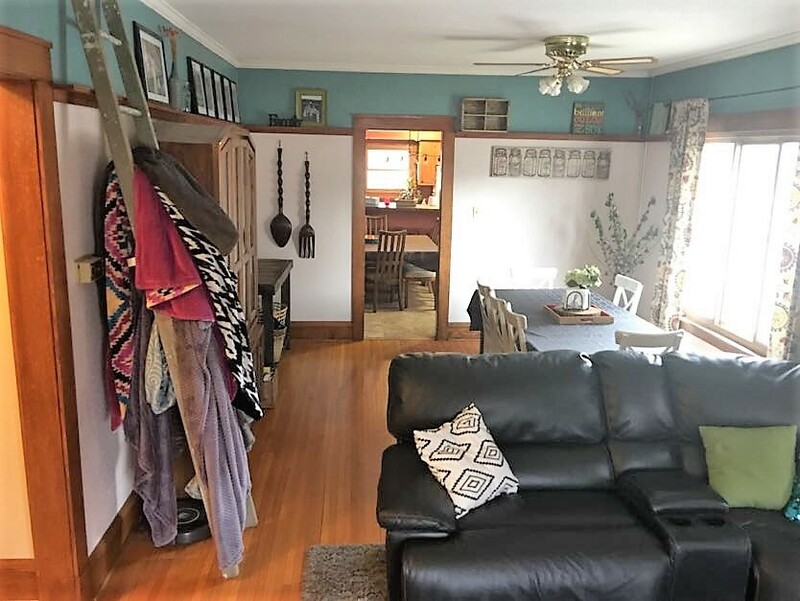 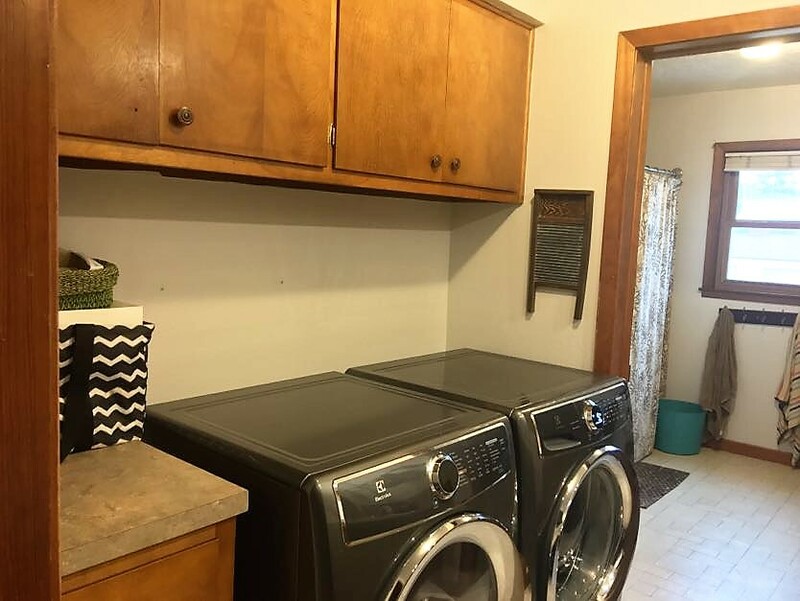 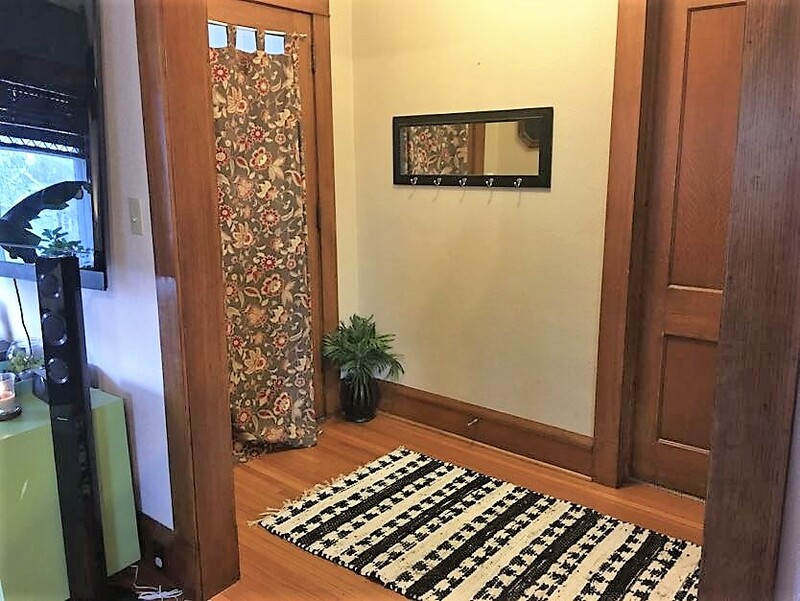 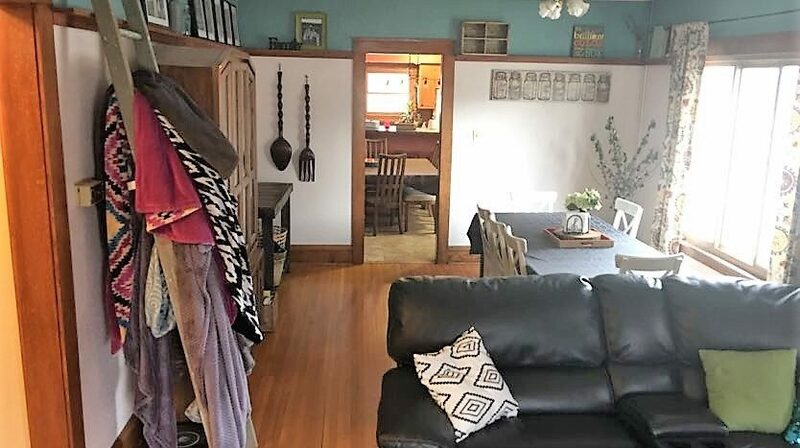 The basement has potential to be a rental property as it features a living space, 1 bedroom, a full bath, and a full kitchen. 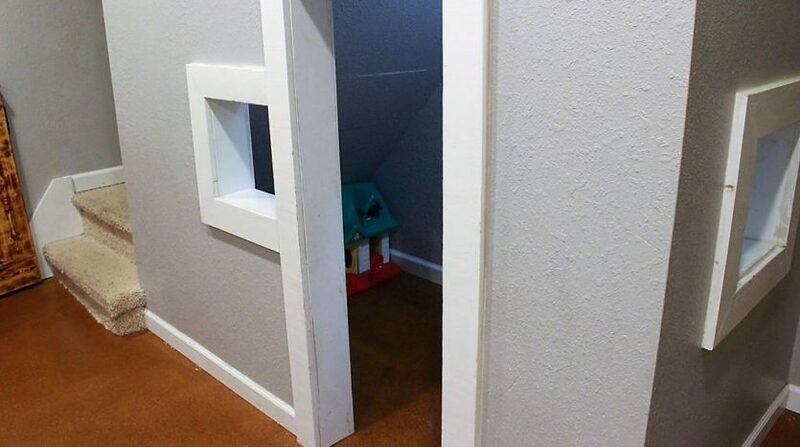 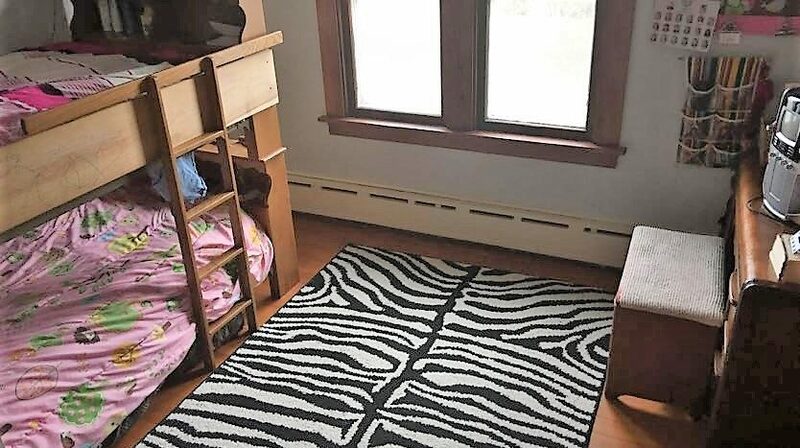 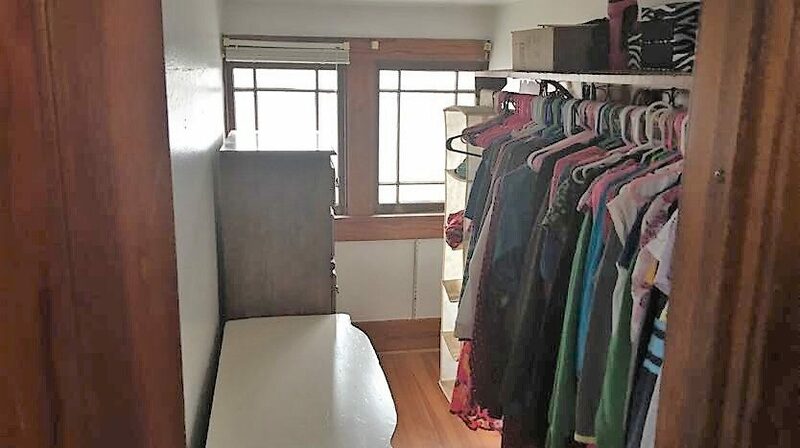 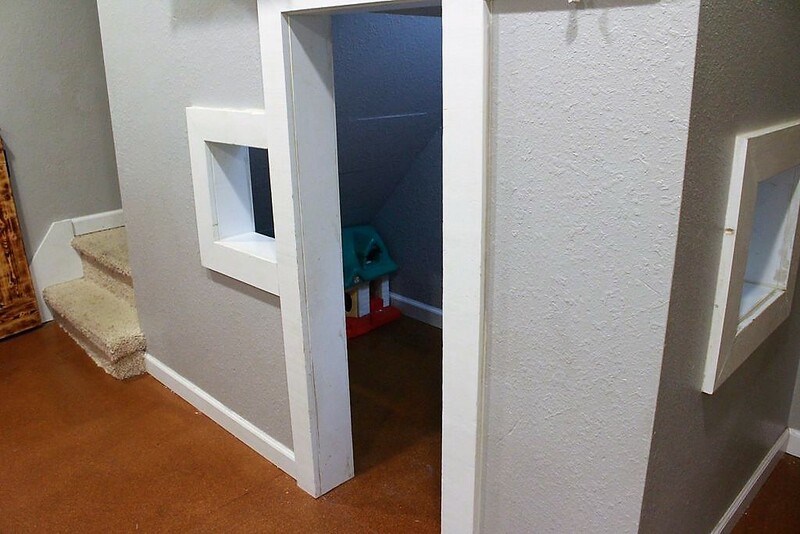 It also has a large storage room with potential for laundry hookups and its own entrance to the outside. 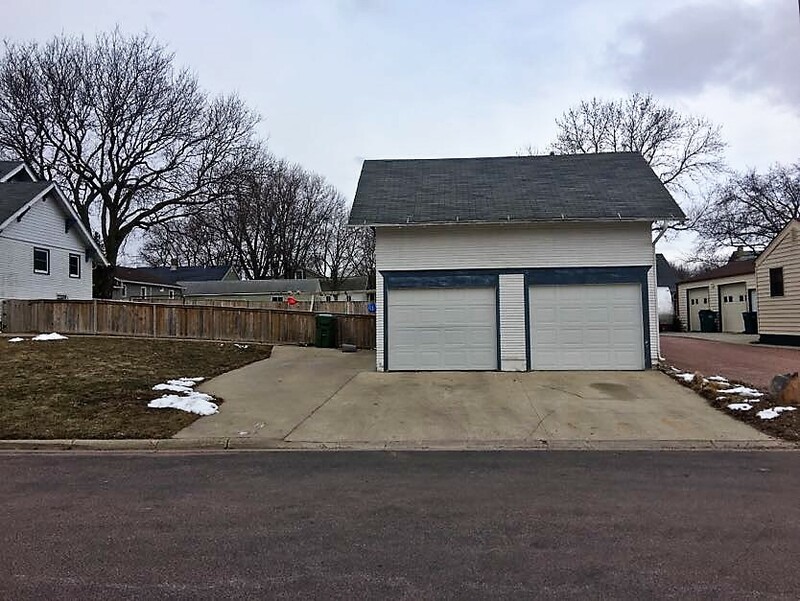 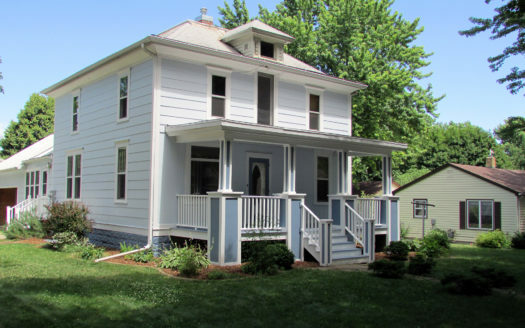 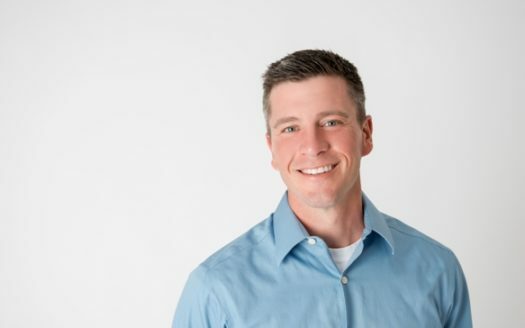 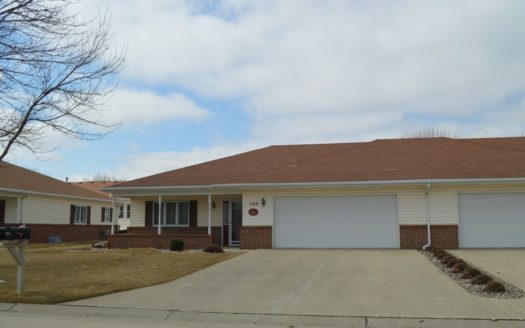 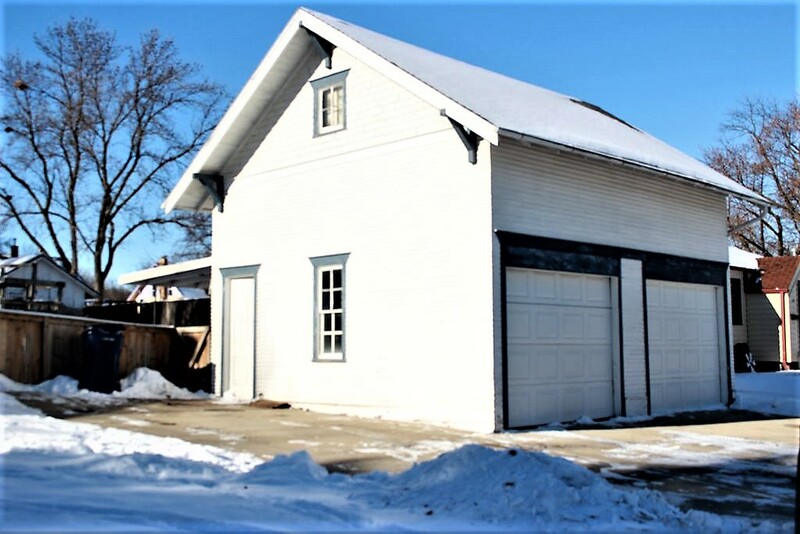 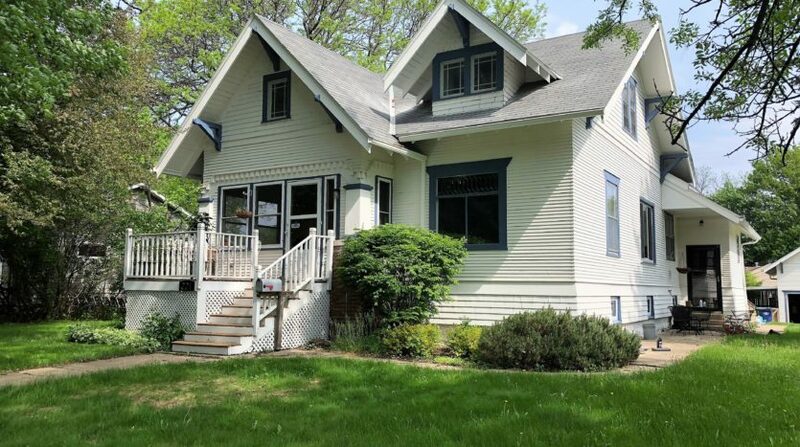 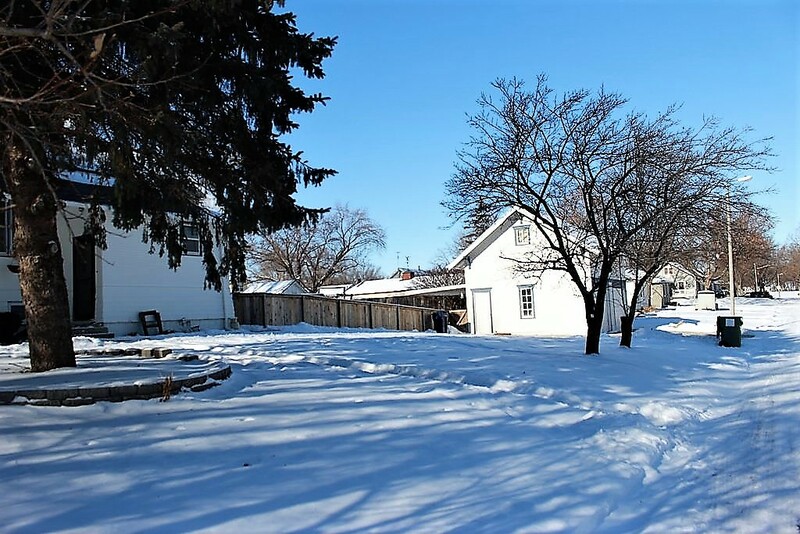 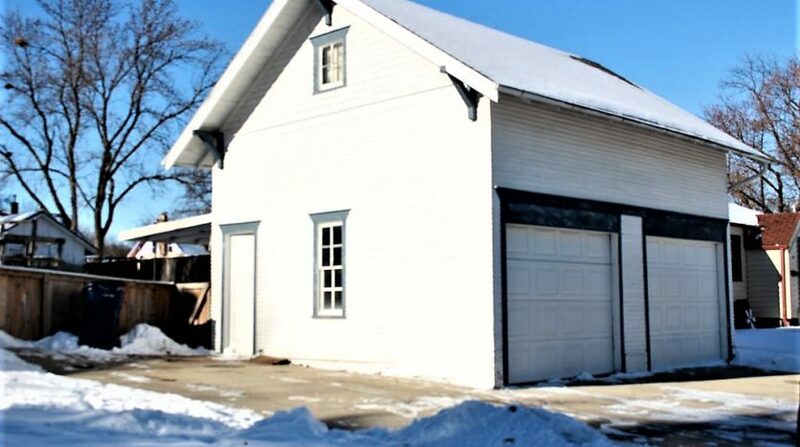 Contact Adam Doughan at 712-441-6097 for your private listing.